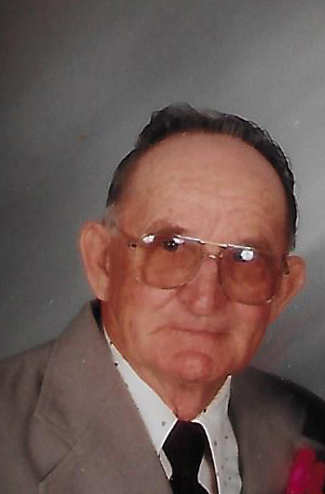 M. Junior Bartlett, 98, of Ramsey, Illinois, passed away Wednesday, April 3, 2019, at Heritage Health Care in Pana, IL, just 5 hours after leaving his home. 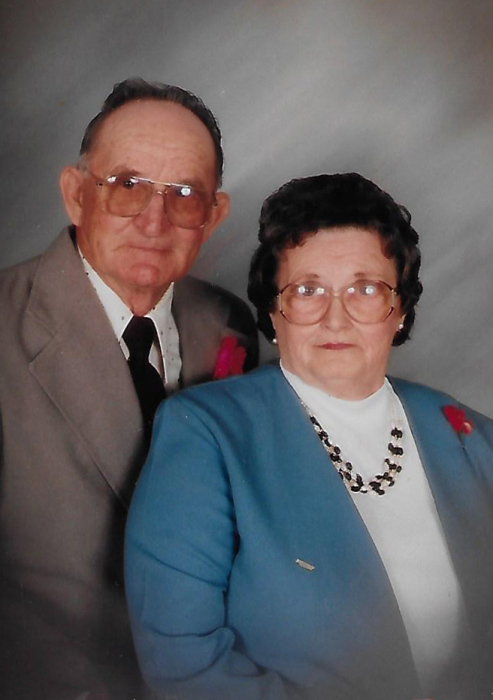 Services will be held at 11:00 AM, Monday, April 8, 2019, at Miller Funeral Home, Ramsey, with Pastor Larry Daniel officiating. Burial will follow at Ramsey Cemetery, Ramsey, IL. Visitation will be held from 10:00 to 11:00 A.M. at Miller Funeral in Ramsey, IL. Memorials: Fayette County Cancer Fund, Miller Funeral Home, Ramsey, IL, is in charge of arrangements. Online memories and condolences may be shared with the family at www.millerfh.net. Born, November 26, 1920, in Ramsey, IL, the son of Jesse Verne & Mary Etta (Mitchell) Bartlett. 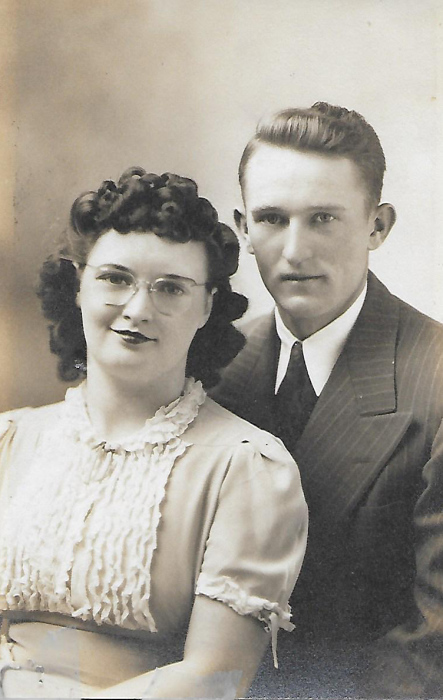 Married Mildred Irene Hayes on January 31, 1942 in Ramsey, IL she passed away March 18, 1998. 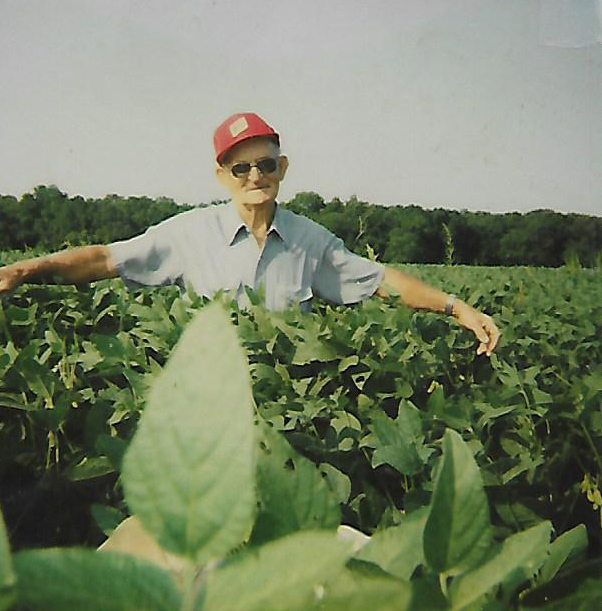 Junior was a Farmer and Livestock Operator, in Ramsey for over 70 years. Served as Fayette County Grain Inspector, Ramsey Township Auditor and A.S.C.S committeeman for Ramsey and Carson Township. He led an extremely active life an avid hunter and outdoorsman, and never met a stranger. 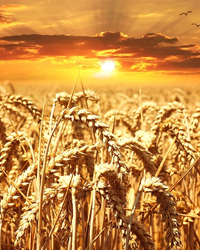 He had vivid memories of farming during the great drought in 1954, with temperature reaching 110 degrees and the hail storm that same year, plus armyworms covering the roads in the late 1950's. 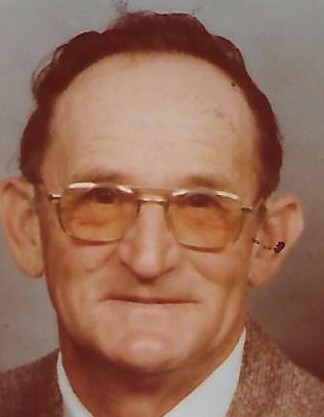 Preceded in death by: His parents, Wife, Son - James Bartlett in 1977, Bother - LaRue Bartlett and Sister - Betty Jane Miller.